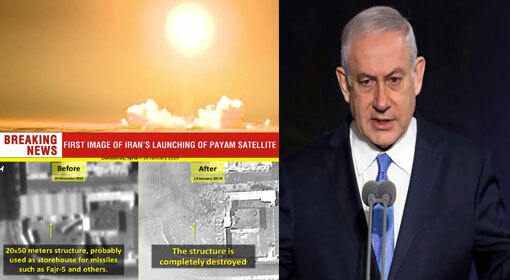 Jerusalem/Tehran: Israeli Prime Minister has warned Iran, who launched a satellite, without paying heed to the warning by the United States. Israeli Prime Minister, Benjamin Netanyahu accused that the Iranian satellite launch is nothing but a preparation for the intercontinental missile manufacturing. 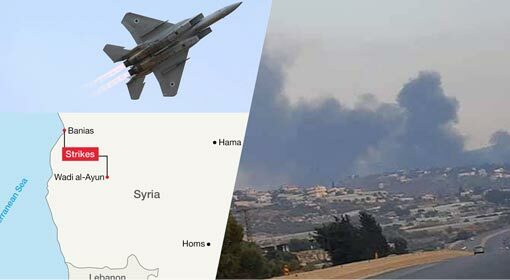 Prime Minister Netanyahu issued a stern warning that Iran should withdraw from Syria in time and Israel will not stop attacking the Iranian locations in Syria. Only a few hours ago, the United States had alleged that Iran was preparing to launch a satellite. The United States criticised that Iran was trying to launch this satellite in violation of international rules. The United States also warned that Iran would have to face dire consequences if it launched this satellite. But ignoring all these US warnings, Iran launched the ‘Payam’ satellite on Tuesday. The rocket carrying the satellite cleared the first and the second stages successfully. But Iran informed that the satellite failed to stabilise in the earth orbit. 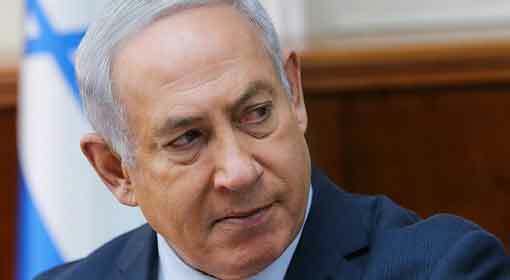 Israeli Prime Minister Netanyahu accused that Iran is trying to fool the international community with fake information. He further blamed that Iran tested an intercontinental missile under the disguise of the satellite launch, he then also claimed that this satellite launch is only an excuse. Furthermore, he said that Iran has achieved the first step of making an intercontinental missile through this satellite launch. 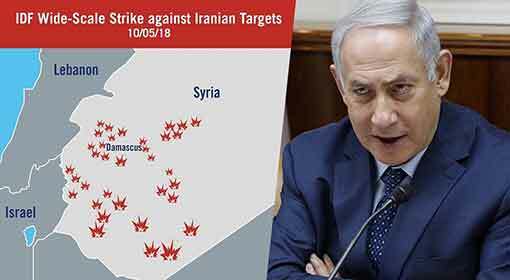 The Israeli Prime Minister also lashed out at the Iranian activities in Syria along with the satellite launch. He also warned that Iran should shut down its military bases in Syria and withdraw from there, at the earliest. 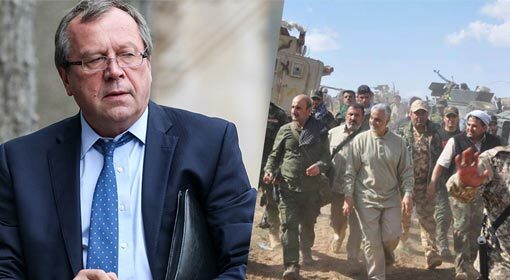 Furthermore, he lambasted that if Iran does not comply even after the warning the Israeli attacks on the Iranian locations in Syria will continue. 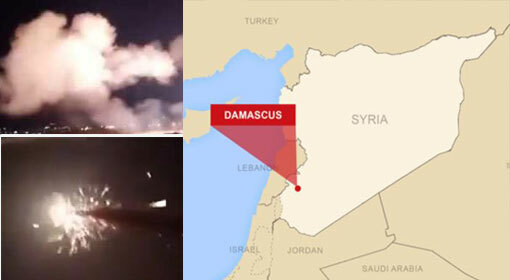 Last week, the Israeli fighter jets had attacked the Iranian and Hezbollah arms depots in Syria, and revealed this information, only a few hours ago. 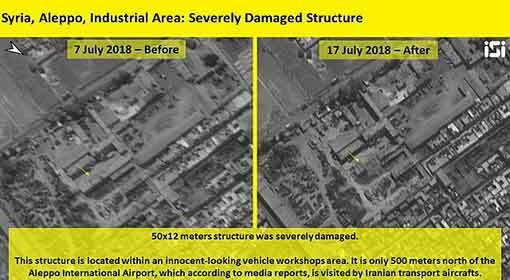 Even the satellite photos of the Iranian arms depots, destroyed in the Israeli attacks have been published. 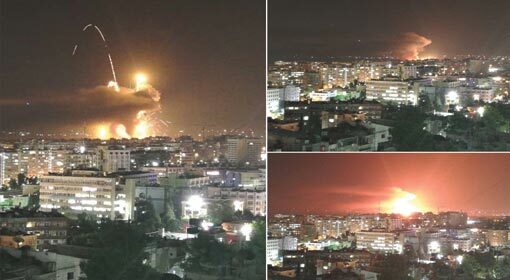 But Iran has dismissed the Israeli claim. 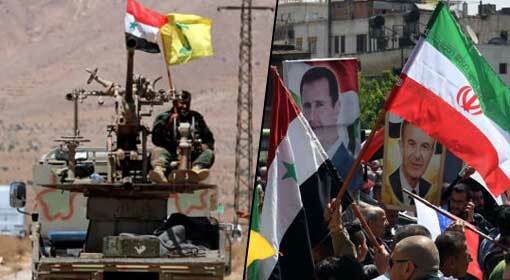 Iran claimed that there are no Iranian bases in Syria.